Do you believe all women and children deserve access to healthcare and an opportunity to be healthy? Are you passionate about helping others and making a difference? Then support Global Links and Rise Against Hunger to save the lives of mothers and infants in Nicaragua! 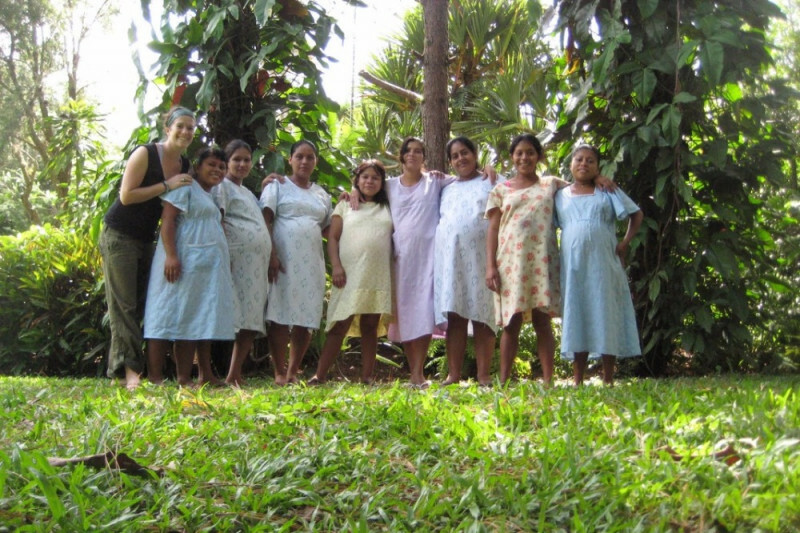 Compared to the U.S., Nicaraguan women are 12 times more likely to die from pregnancy complications and infants are 3 times more likely to die before their first birthday. In addition, 1 out of every 6 Nicaraguans are undernourished, leading to poorer health and premature death. Deaths and undernutrition are highest in rural areas where communities generally have fewer resources and poorer access to health services. To address this, Global Links and Rise Against Hunger teamed up to support quality healthcare and nutrition by providing lifesaving medical equipment, supplies, and nutritious food to facilities serving rural women in Nicaragua. Please help the University of Pittsburgh support the cause! You can make a difference! Every donation helps and donating just $5 provides 17 nutritious meals or essential medical equipment and supplies for mothers in need.